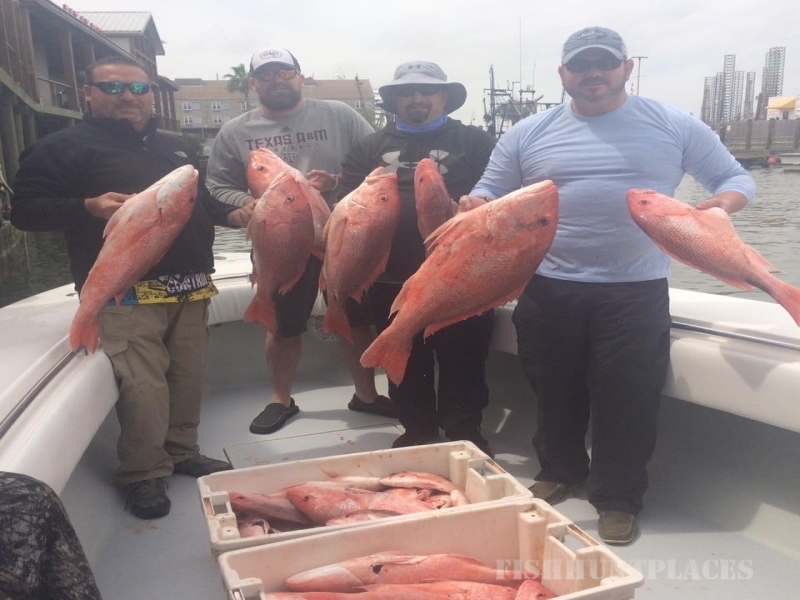 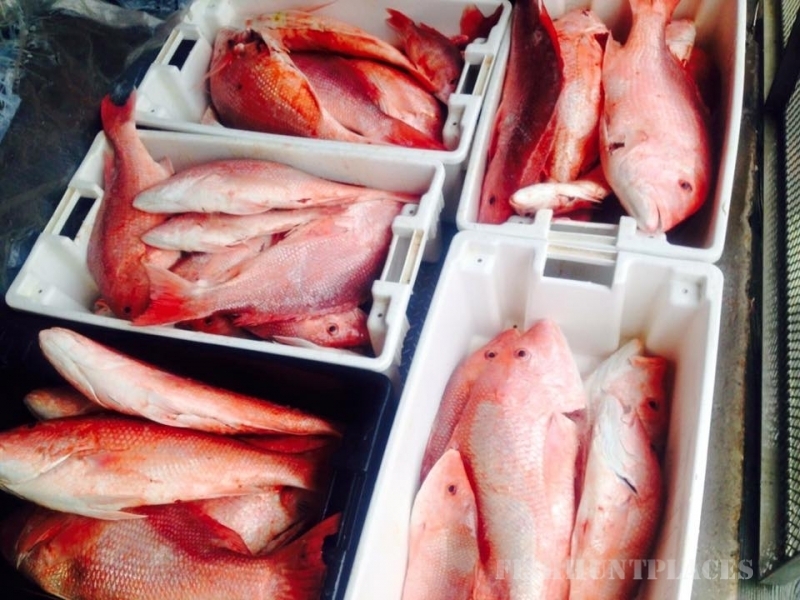 For over 20 years Captain Scott Hickman specializes in bay & offshore fishing for trophy size Kings, Ling (cobia), snapper, amberjack and dorado in the Texas Gulf Coast / Galveston bay area. 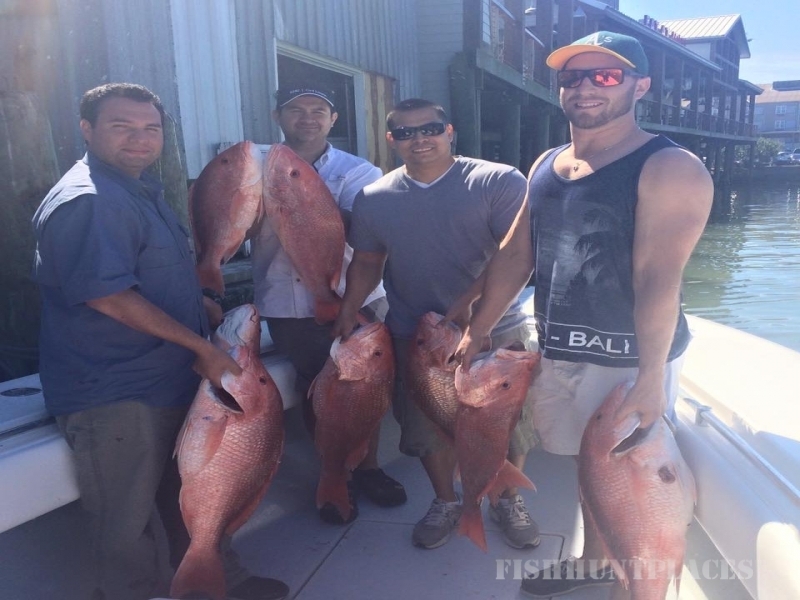 We also offer Shark & Tarpon fishing trips as well as Bay fishing trips for trout and redfish in the Galveston Bay - Check ourfishing gallery. 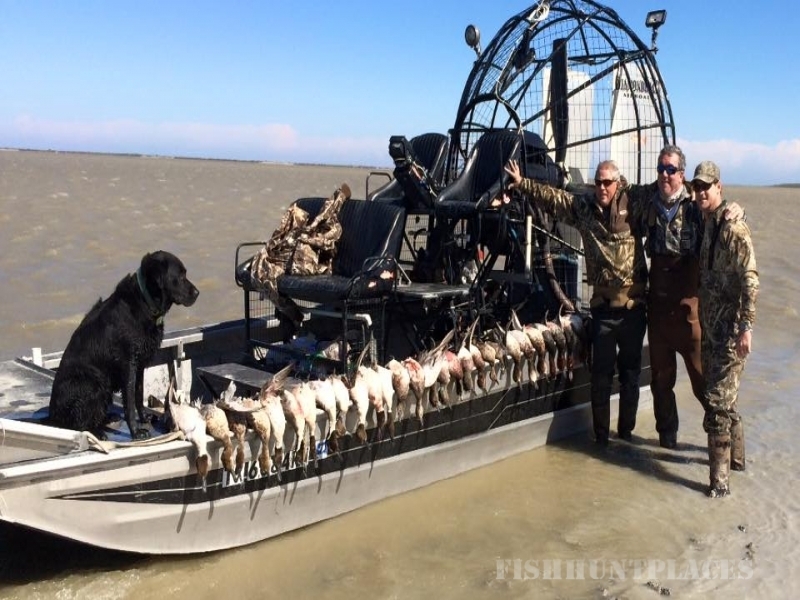 Circle H Outfitters operates three hunting lodges overlooking Copano Bay for ducks hunting. 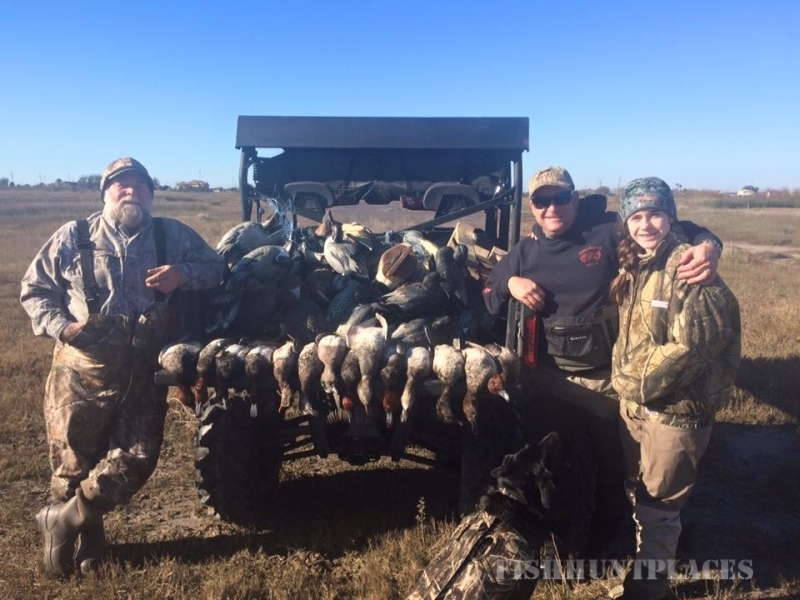 We also have over 40,000 acres of hunting property within a one-hour drive from Houston for upper coast duck and goose hunting. 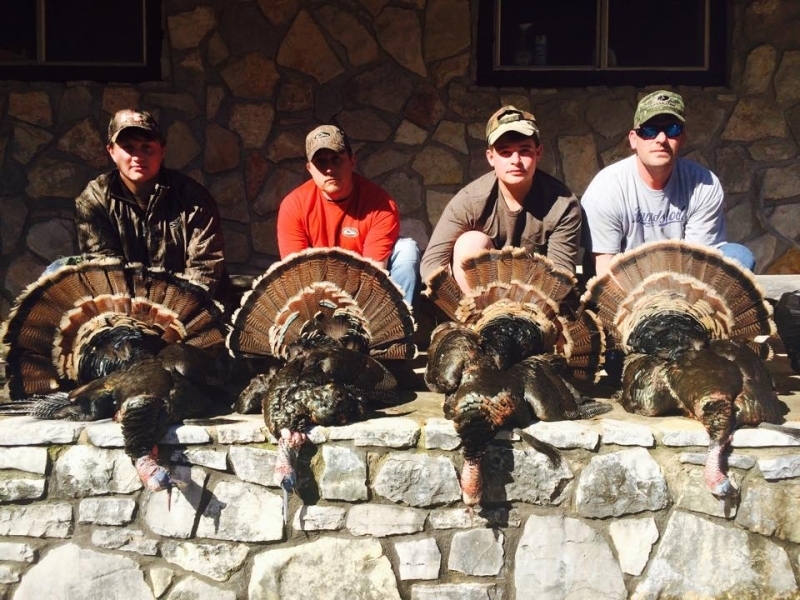 We offer guided hunts for trophy deer and turkey hunting in Bracketville, Laredo and Refugio (South Texas). 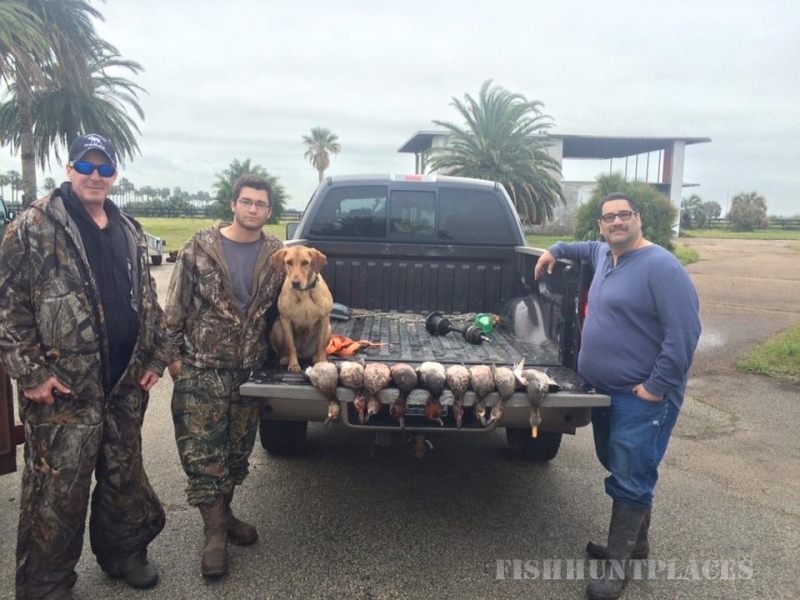 Book with us yourdove hunting trip on one of our Alvin, Rockport and Bracketville Texas location. 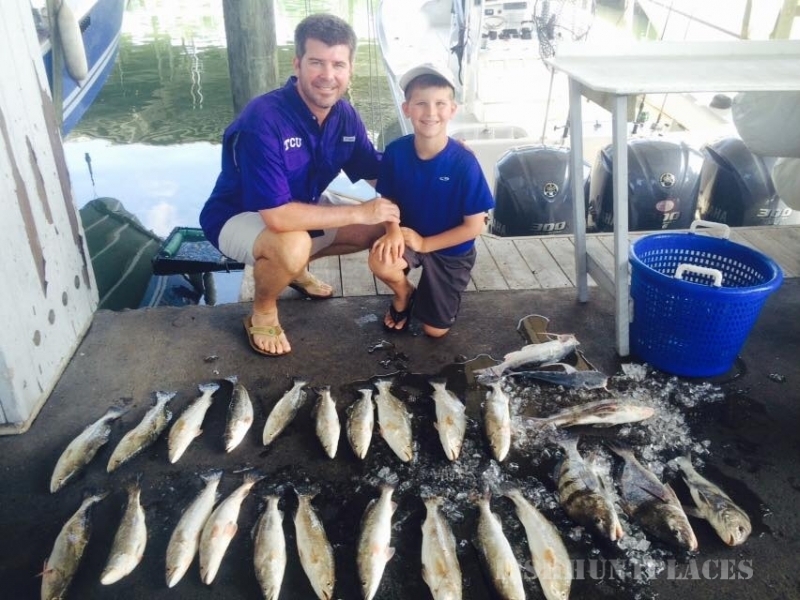 Don't forget to check our hunting gallery. 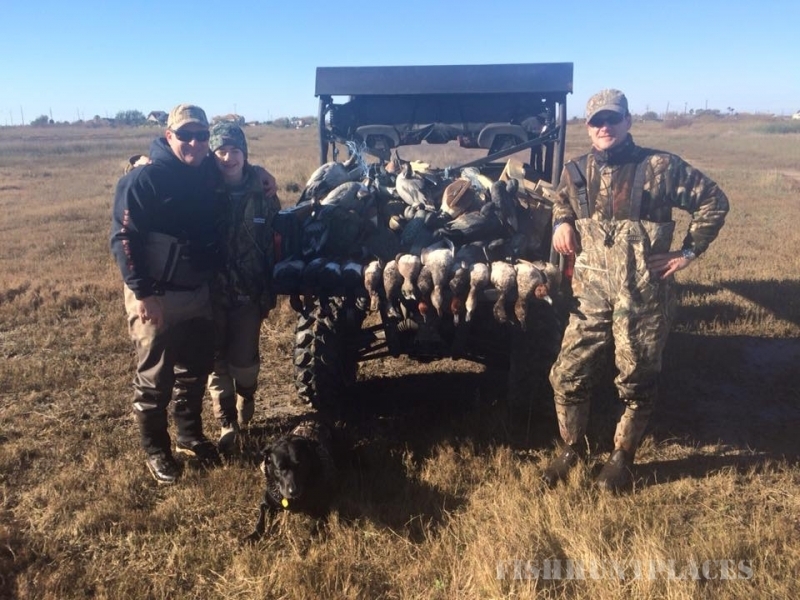 Finally we have high fenced, turn key, 1350 acre hunting ranches for sale equiped with with premium blinds as well as corn and protein feeders just east of Bracketville, Tx.